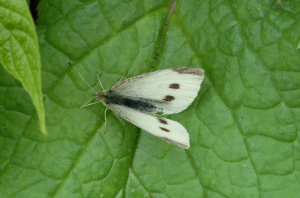 Observation - Small white - UK and Ireland. Description: Quite grey, so first brood? Quite grey, so first brood?